Stylized book icon in vector art format. 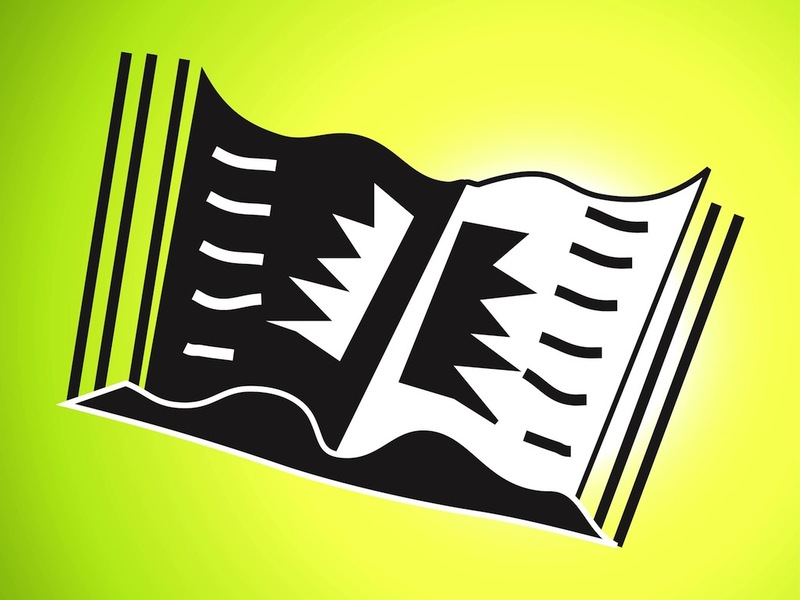 Cartoon style vector graphics of an open book. Open book with similar designs on the two visible pages. Abstract shapes in neutral colors representing the text and images on the book. Free vector illustration for all books, libraries, bookstores, authors, publishing houses and reading clubs projects. Tags: Bookstore, Icon, Library, Logo, Pages, Read, Reading, Text, Writing.